Some of the most common questions and concerns we receive at Signorino regard cleaning and maintenance of tiles and natural stone. Like most flooring, tiles and stone are a significant investment and one of the biggest considerations when building or renovating (they’re not overly friendly to change of mind). This is something we most definitely appreciate, so we thought we’d share a some handy hints to help you keep yours in great condition and looking beautiful for many years to come. There is nothing quite like beautiful natural stone when it comes to giving a space a luxurious, opulent feel. Like a luxury car, stone can be timeless and like a prized possession. However, like a luxury car, stone requires care, maintenance and love to preserve its timeless beauty. The process of caring for your stone begins from the day it is laid. 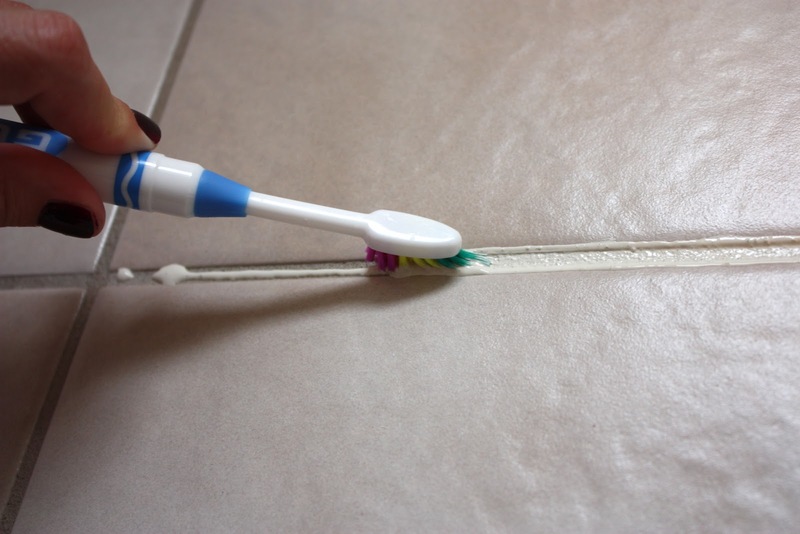 After laying or grouting, any site dirt, adhesive, cement or grout residue should be removed. Failure to do this will lead to dirt accumulating more quickly on your stone, making further routine maintenance more difficult down the track. It is advisable to clean your stone thoroughly prior to having it sealed by a professional. Once the stone is sealed, the day to day cleaning begins. Stone should be swept or vacuumed regularly with an appropriate head – something soft enough so not to leave surfaces scratches. This should be followed by periodically mopping with a pH balanced cleaning solution and warm water. Choosing an appropriate cleaning agent is important to the longevity of your sealer and stone – investing in good quality, recommended products is an investment worth making. Having said all this, the sealant on your stone will eventually wear out no matter how great your cleaning regime is. If and when your stone starts to shows signs of wear, consider having you stone floor cleaned by professional, just as you would with carpet every now and then to keep it up to scratch. The initial maintenance and cleaning process for tiles is much the same as with natural stone. Removing any lingering dirt and residues from the start will save you headaches with cleaning down the track. When cleaning your tiles from day to day, or frantically with guests coming over, we would recommend using a damp cloth or sponge to wipe them down with a solution of hot/warm water and a drop or two of white vinegar. 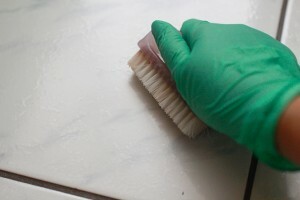 Soap and wax based detergents or chemical cleaners can leave a fine film on your tiles, and their prolonged use can actually lead to cleaning becoming more difficult in future. Whilst an easy way would be nice, nothing really beats good old fashioned elbow grease and a stiff bristle scrubbing brush to remove stubborn build ups. 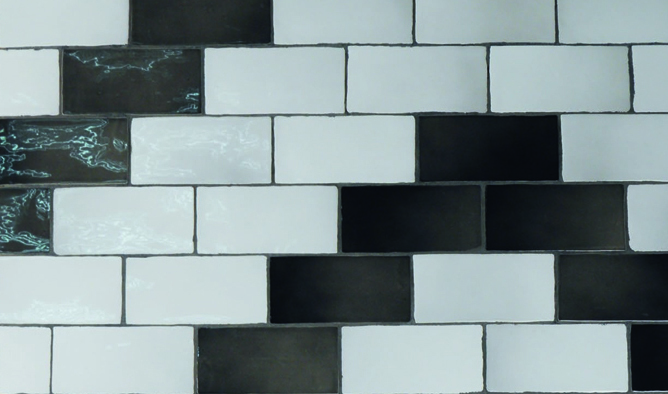 Clean tiles are only one part of the equation, as grout can also become tired and old and in need of a livening up. We’d recommend making a solution using baking soda and white vinegar (you can add ammonia if you like), allowing it to dissolve and adding it to a spray bottle. Spraying this on grout until damp and scrubbing with a toothbrush should do the trick. Rinse and wipe down after you’ve finished.